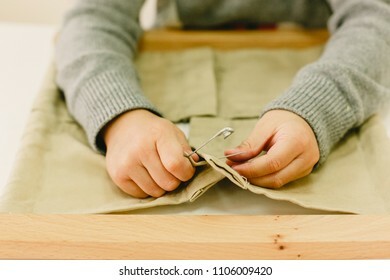 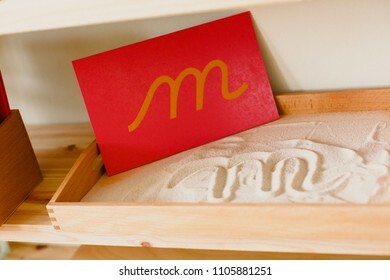 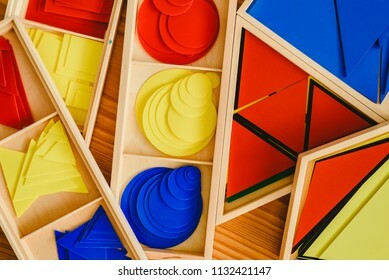 Cartera de Joaquin Corbalan P en Shutterstock. 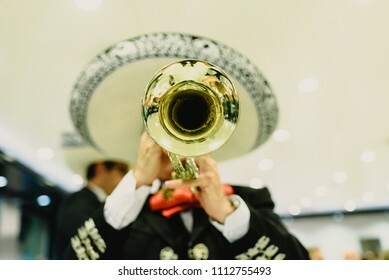 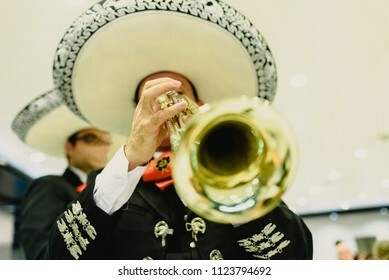 Se encuentran disponibles 14,527 fotos, vectores.e ilustraciones en stock libres de regalías. 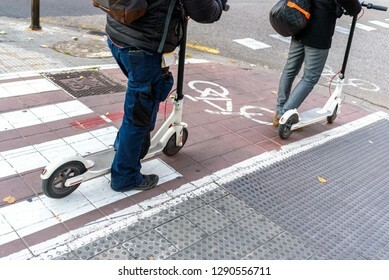 White electric scooters waiting in a bike lane. 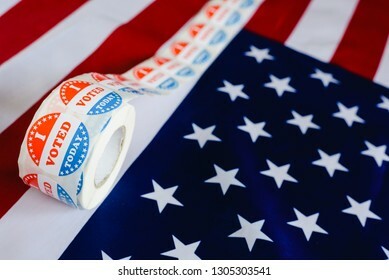 I vote today stickers roll, in US elections on American flag. 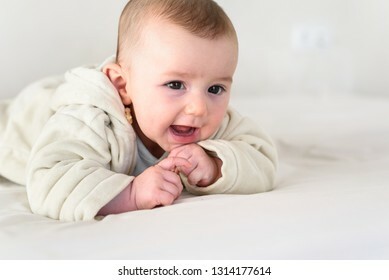 Portrait of an adorable smiling baby holds head up, dressed in pajamas. 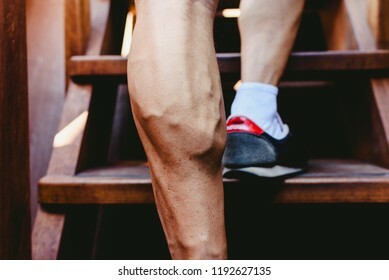 Large visible veins of calf muscles in a man leg. 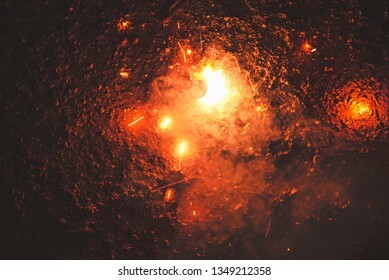 Luminous firecrackers spinning sparks of fire. 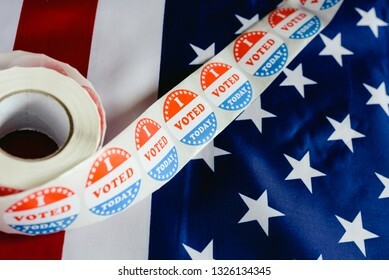 I voted today sticker, typical of US elections on American flag. 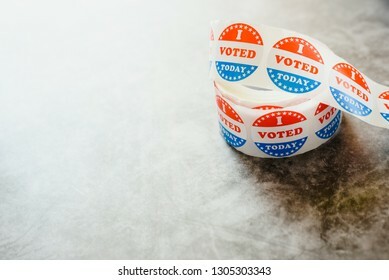 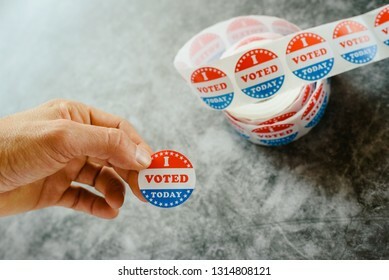 Roll of I voted circular stickers on a gray background for the November elections in the United States. 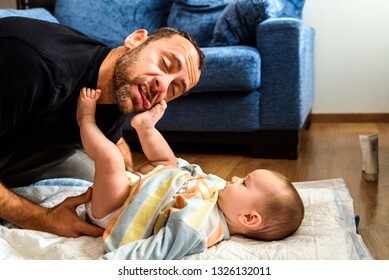 Dad struggling with his baby daughter to change dirty diapers putting faces of effort, concept of fatherhood. 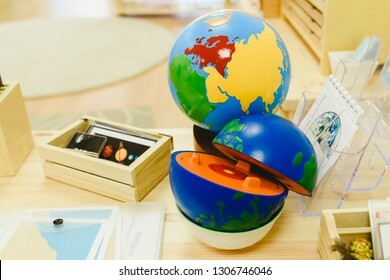 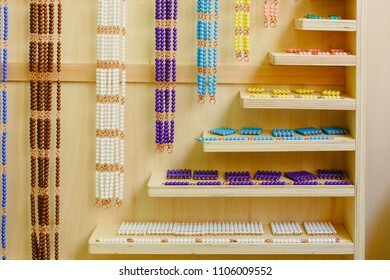 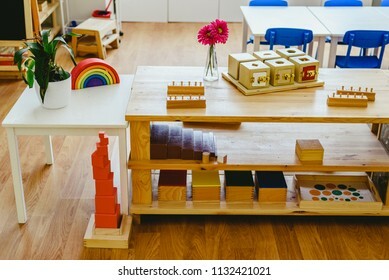 Materials in a classroom for students of Montessori alternative pedagogy. 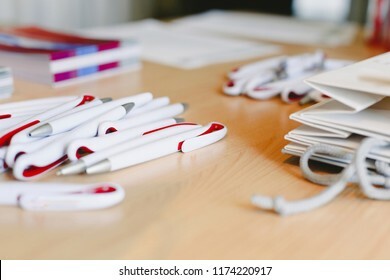 Ballpoint pens as merchandising to promote a company, empty space. 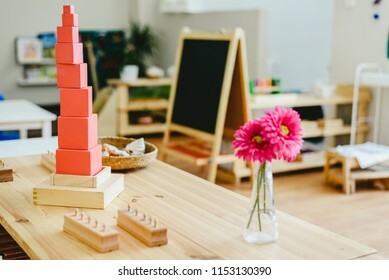 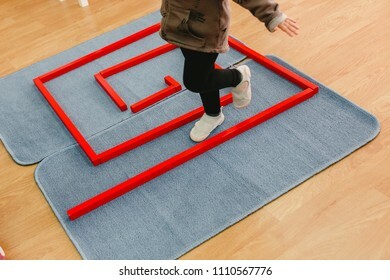 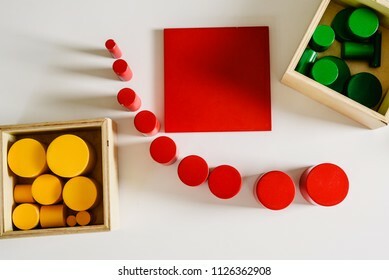 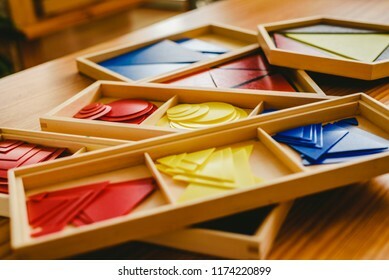 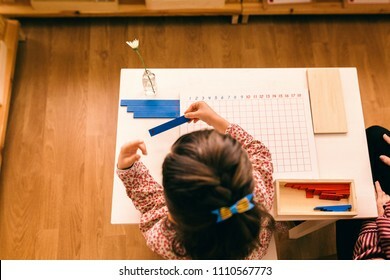 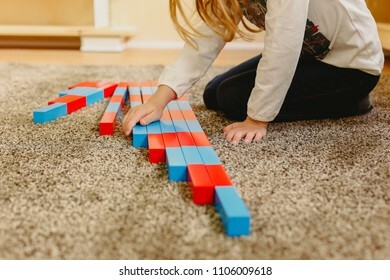 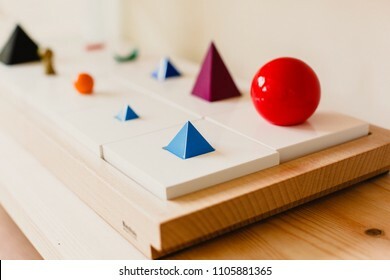 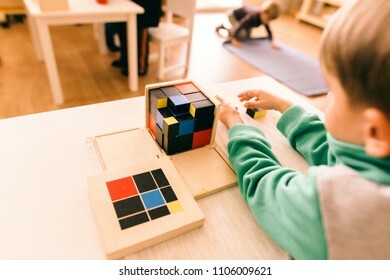 Geometric material in Montessori classroom for the learning of children in mathematics area. 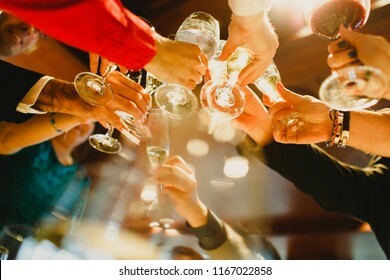 Young people partying making toast with glasses and drinking alcohol. 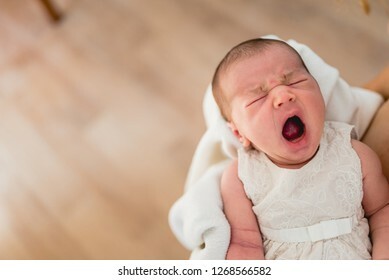 Newborn yawning in her mother's arms. 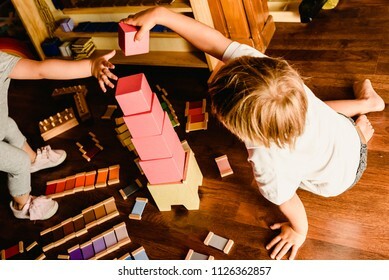 Mom breastfeeding her two sons in tandem, the two brothers share her mom's breast. 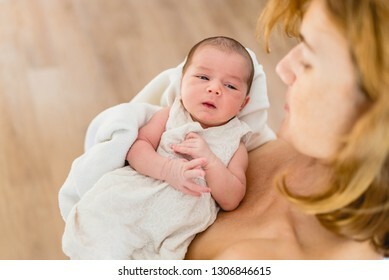 Baby breastfed by his mother in bed quiet in the morning, healthy motherhood concept. 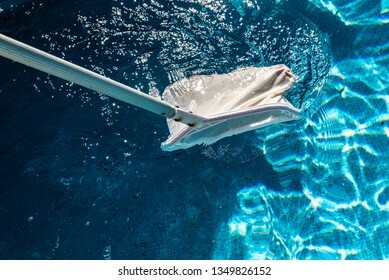 Pool Net Leaf Skimmer Rake in summer. 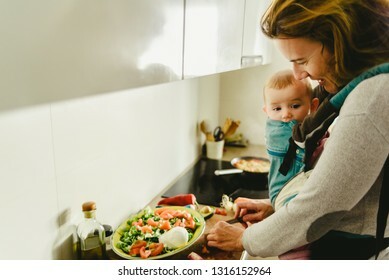 Busy mother preparing food in the kitchen while taking care of her baby, in a baby carrier using the kangaroo method. 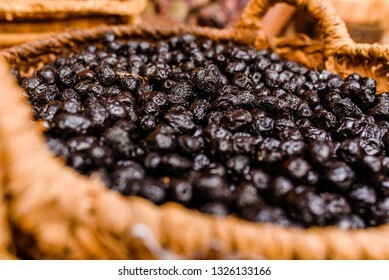 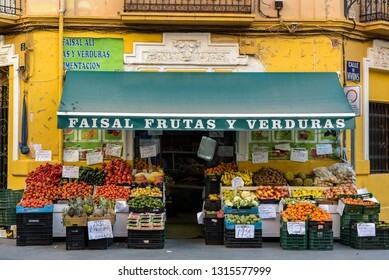 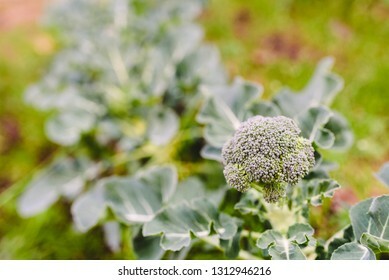 Valencia, Spain - February 16, 2019: Fruit and vegetable shop in a tourist street in Ruzafa neighborhood. 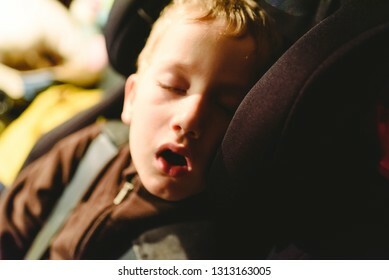 Child asleep in his extenuated car seat. 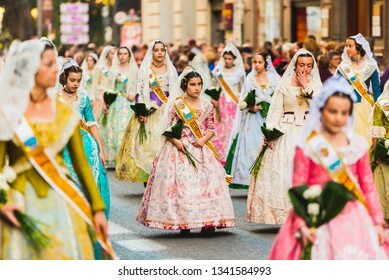 Valencia, Spain - March 17, 2019: Women wearing the traditional dress in Fallas, parading through the streets of the city on the day of the offering to the Virgin. 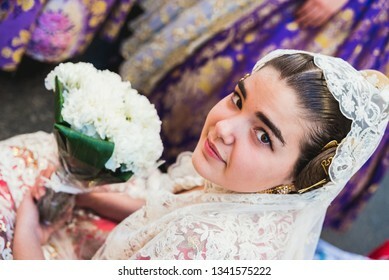 Valencia, Spain - March 17, 2019: Portrait of falleras women, wearing the traditional costume of Fallas on the day of the offering to the Virgin during the parade through the streets of Valencia. 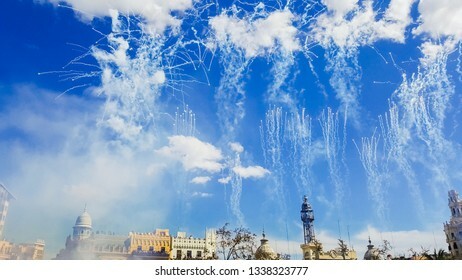 Valencia, Spain - March 10, 2019: Fireworks fired in a Mascleta Fallas during the day. 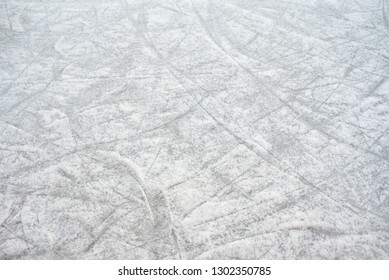 Floor background of a frozen ice rink with skate marks, with white snow during the winter. 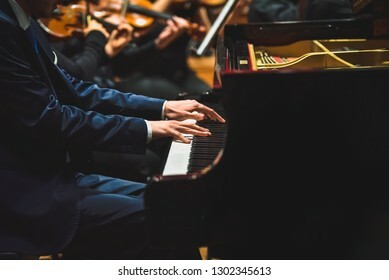 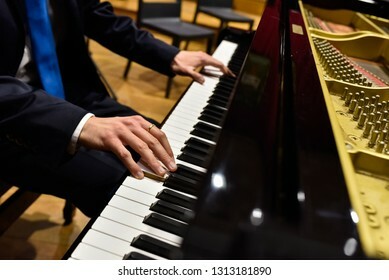 Pianist playing a piece on a grand piano at a concert, seen from the side. 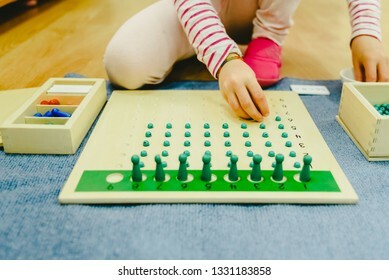 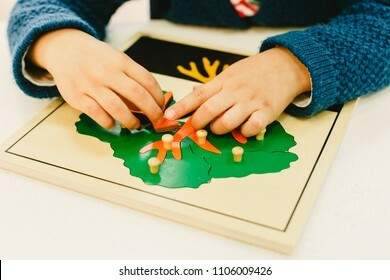 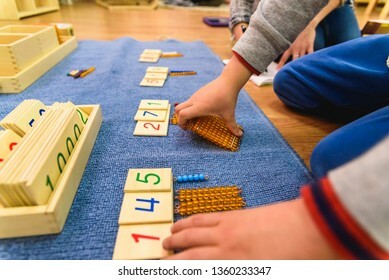 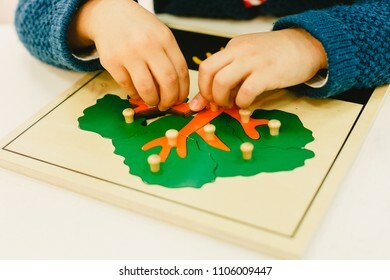 Hands of a student boy using wooden material in a Montessori school. 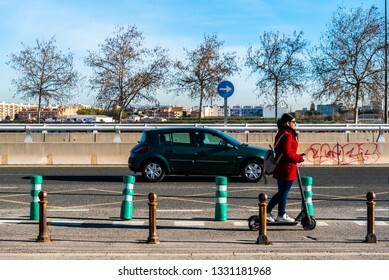 Valencia, Spain - February 28, 2019: Woman moving on her electric scooter transiting a bicycle lane isolated from other vehicles for safety and sustainability. 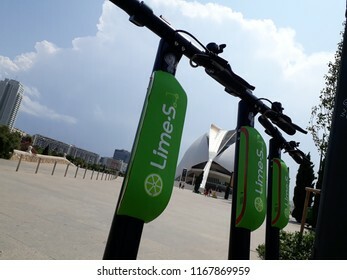 Valencia, Spain - August 30, 2018: New Lime electric scooter rental company, to improve sustainable mobility in the city. 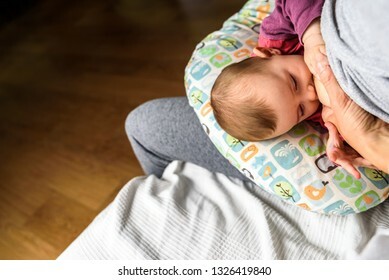 Profile portrait of a young woman breastfeeding a child using a special breastfeeding pillow for newborn babies. 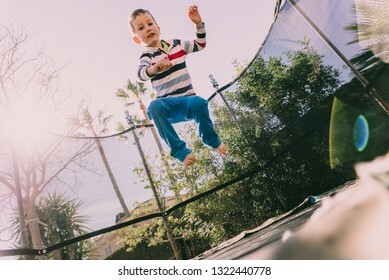 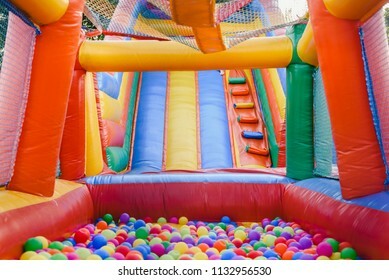 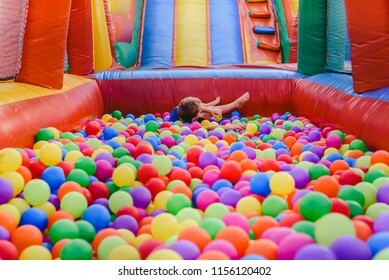 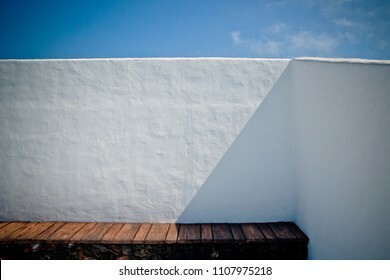 Child exercising in the backyard of his house jumping, casual portrait of his childhood. 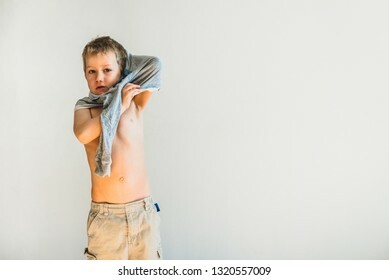 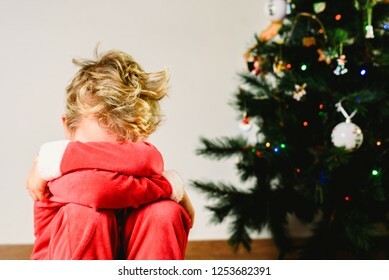 Child trying to take off his shirt and undress on his own. 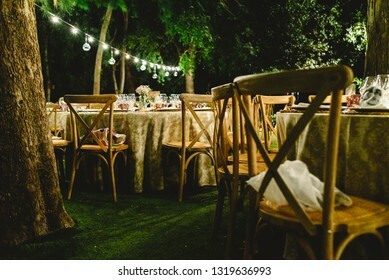 Beautiful decoration for a night wedding, illuminated with led lanterns, and vintage style centerpieces. 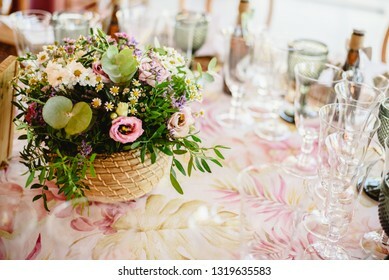 Flowers decorating the centerpieces with luxury cutlery on the tables of a wedding hall. 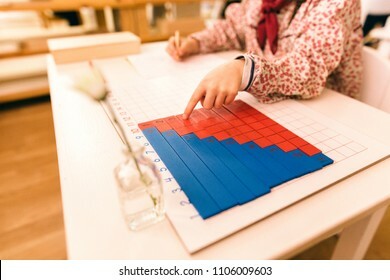 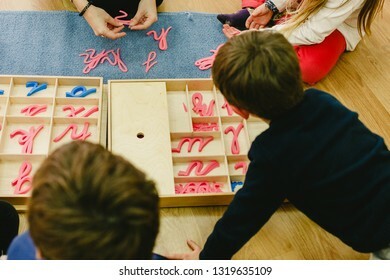 Group of elementary students learning grammar with montessori materials within their classroom in a collegiate of alternative pedagogy. 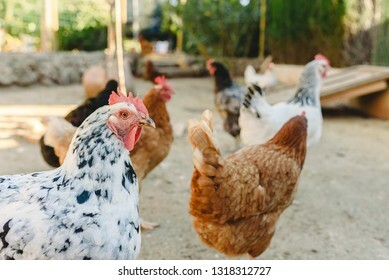 Hens pecking food in the fencing of their henhouse on a farm. 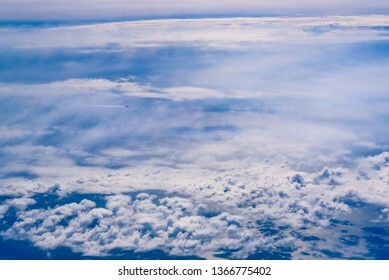 Plane of commercial flights crossing a sky of blue and white clouds seen from above, on the Mediterranean. 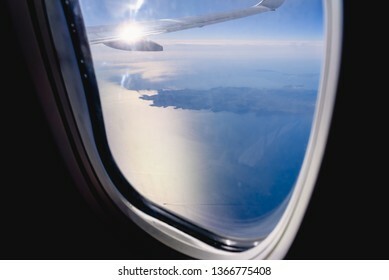 Clouds and sky seen through the window of an airplane, airplane travel concept. 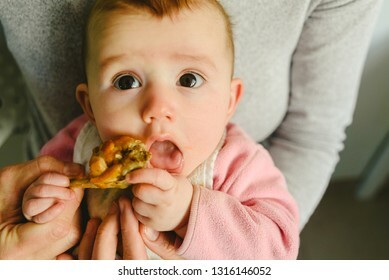 5 month old baby eating a chicken leg using the Baby led weaning BLW method. 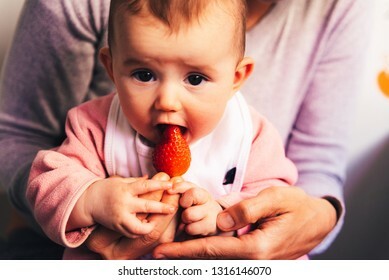 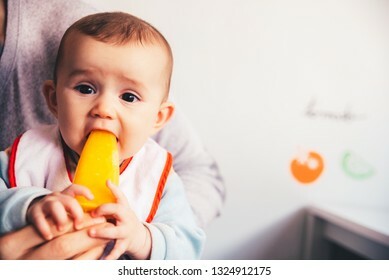 Baby of 4 months starting to try their first foods using the technique of Baby led weaning (BLW), eating a strawberry. 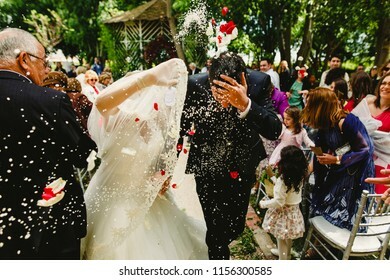 Valencia, Spain - August 11, 2018: Wedding couple after getting married while the guests throw traditional rice in Spain. 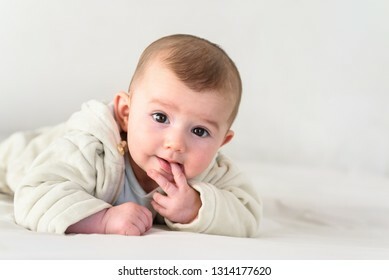 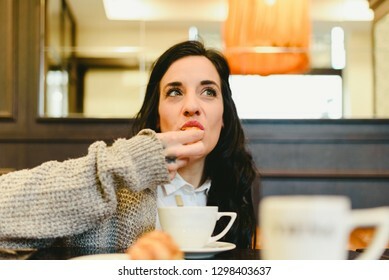 Portrait of an adorable smiling baby biting her own fingers putting her fist in her mouth. 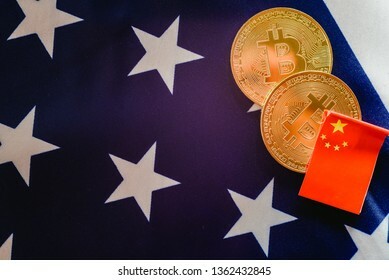 China uses bitcoins to win trade war to the United States, Chinese and American flags together. 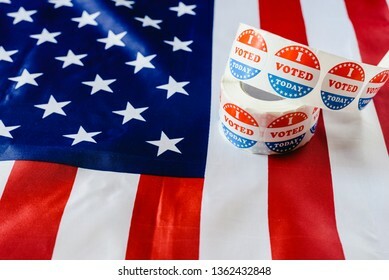 in US elections on American flag. 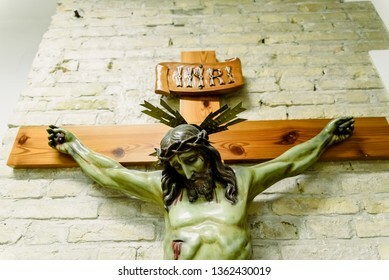 Valencia, Spain - March 30, 2019: Detail of a carved crucifix with the face of Jesus on the altar of a church with the inscription INRI. 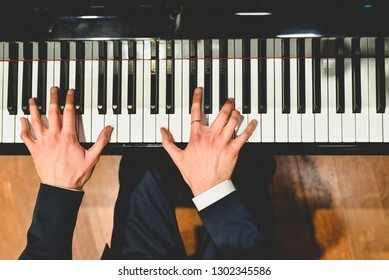 Professional pianist performing a piece on a grand piano. 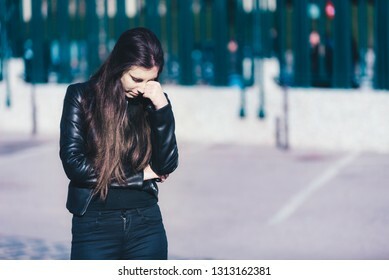 Sad teen girl millennial woman feeling heartbroken at phone, depressed upset by bad news in mobile feeling anxious. 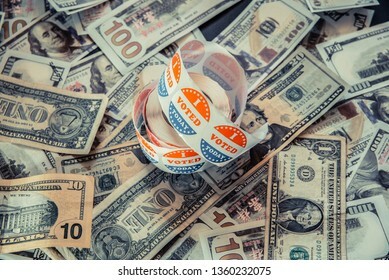 I vote Today stickers on a pile of American dollar bills, political election concept of economy and democratic elections in the USA. 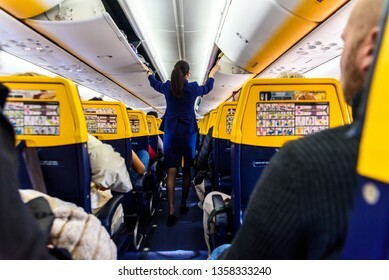 Valencia, Spain - March 8, 2019: Stewardess inside a Ryanair plane securing the top luggage before takeoff, walking down the aisle from behind. 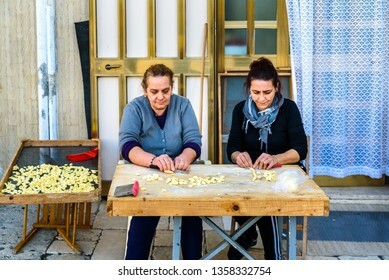 Bari, Italy - March 8, 2019: Artisan women preparing at the door of their house in the Italian city of Bari the traditional ear-shaped pasta, called orecchiette, made with flour and salt water. 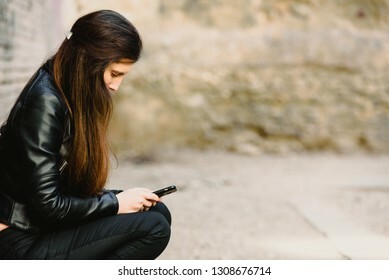 Sad teenage girl feeling lonely, looking at smartphone reading message. 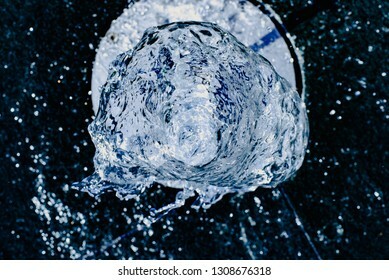 Water jet going up towards the camera, blue tones, background for hydrological concept. 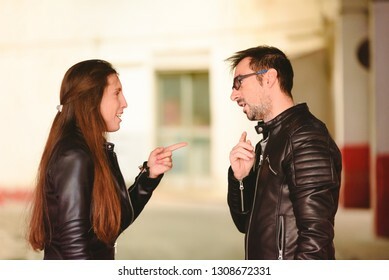 Angry millennial couple arguing and blaming each other of problem, frustrated about their relationship. 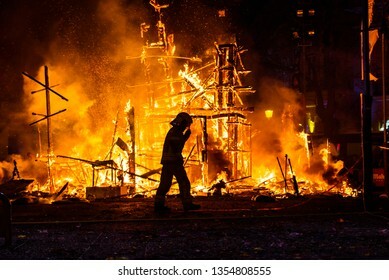 Valencia, spain - 19 march 2019: Firefighter with his protective suit working controlling the burning of a Falla during the Valencian fiestas. 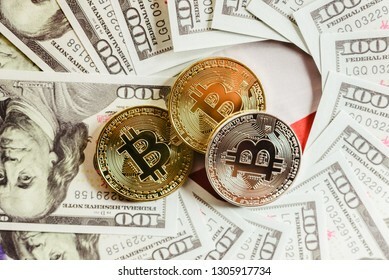 real bitcoins with a value higher than hundreds of dollars in bills. 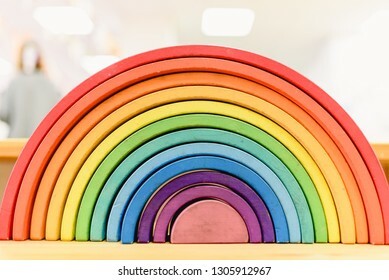 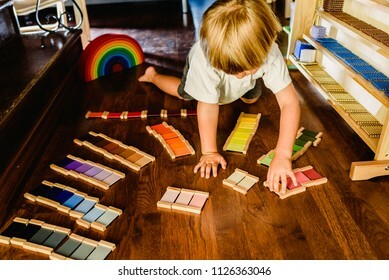 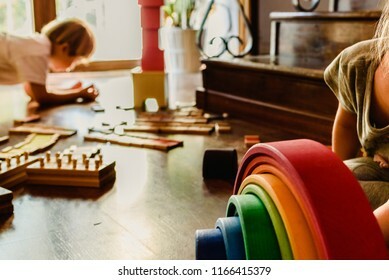 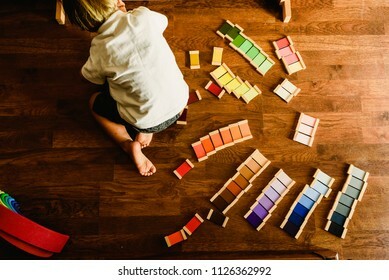 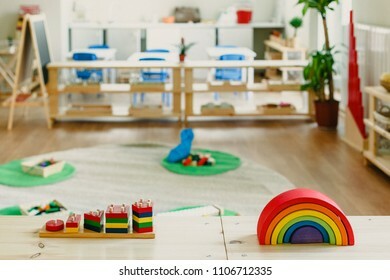 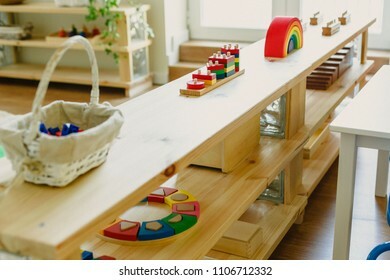 Colorful Waldorf wooden rainbow in a montessori teaching pedagogy classroom. 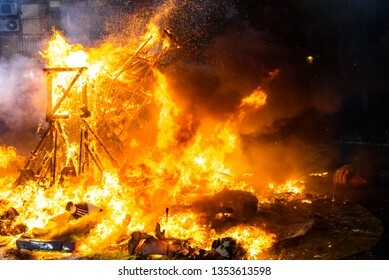 End of the Valencian festivities of Fallas, Monument faller consumed in the fire in high flares. 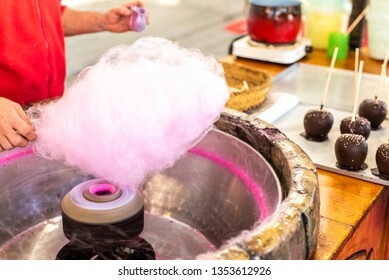 Shopkeeper preparing a Candy Cotton Cloud at a fair for some children. 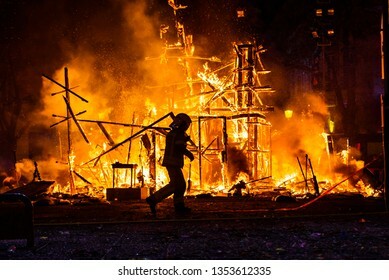 Silhouette of fireman trying to control a fire in a street during a night. 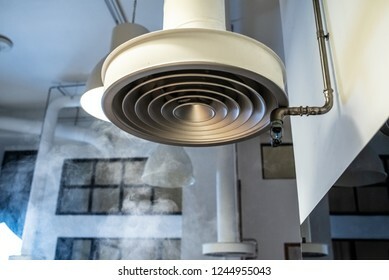 smoke extractor hood in an industrial kitchen. 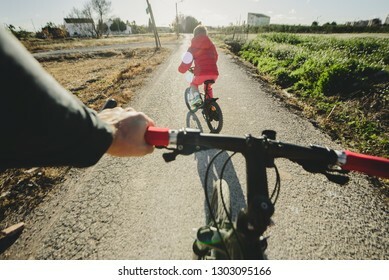 Boy riding a bicycle on a winter afternoon accompanied by his father. 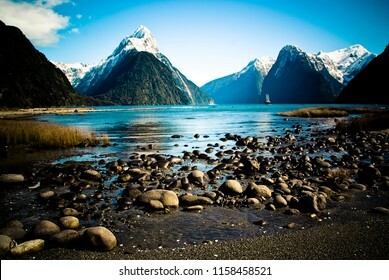 View of the Milford sound mountains, in New Zealand.